A posting on the Xbox Store shows Resident Evil 5 will hit on June 28. Earlier this year it was announced that, in celebration of the 20th anniversary of the Resident Evil franchise, Resident Evil 4, 5 and 6 would be playable on PlayStation 4 and Xbox One. The re-releases were staggered in reverse order, with Resident Evil 6 releasing in March, Resident Evil 5 slated for a summer release, and Resident Evil 4 set to hit the consoles in fall. If you're interested in playing Resident Evil 5 on a current gen console, a listing on the Xbox Store has outed the release date, which isn't too far into the summer at all. According to the listing, RE5 will be playable on June 28, at a cost of $20 - and will include all previously released DLC. 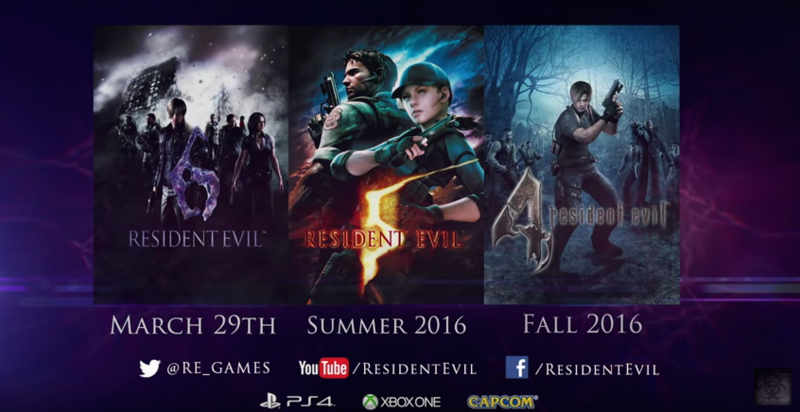 Capcom hasn't officially revealed the date, so we will update you if anything changes. In other Resident Evil news, Japanese analyst Serkan Toto recently stated that Resident Evil 7 is currently in development, adding that Capcom is planning on showing the game at E3 2016 next month. According to Toto, the game will "go back to [Resident Evil's] horror roots," serving as a "clean slate" for the franchise.